Undercuts can be fringe or girly depending on how you decide to style them. If you surely want a look that is exclusive and not your normal cut then an undercut is clearly for you. 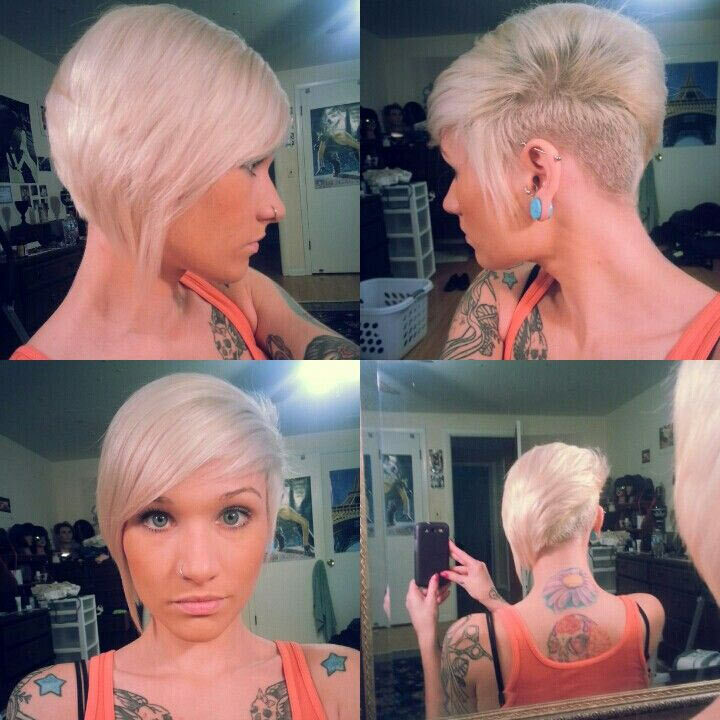 The best part about undercuts is that you are not creating a drastic cut to your hair. You can limit it to just one small section if you wish. You can jazz up your look by adding designs like shapes, lines, words, and if you’re truly artistic even pictures. Another way to glam up your undercut is to experiment with color you can add highlights or even try Ombre with your favorite colors. Have we convinced you to create this daring change to your hair? If so, then check out this amazing undercut hairstyles for women that we picked out specifically for you. These will be popular and certainly unique enough to turn heads. We hope you enjoy.